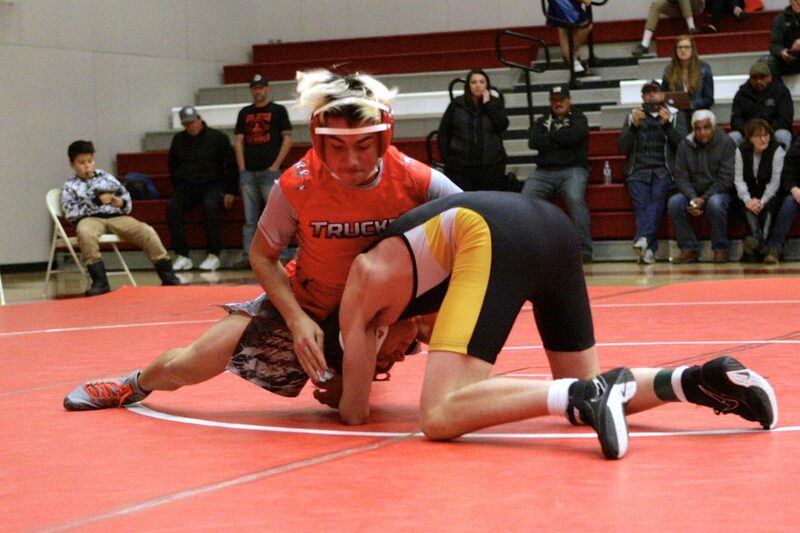 The young Truckee wrestling program got its season underway last week, followed by the team’s home opener on Tuesday, Dec. 4. 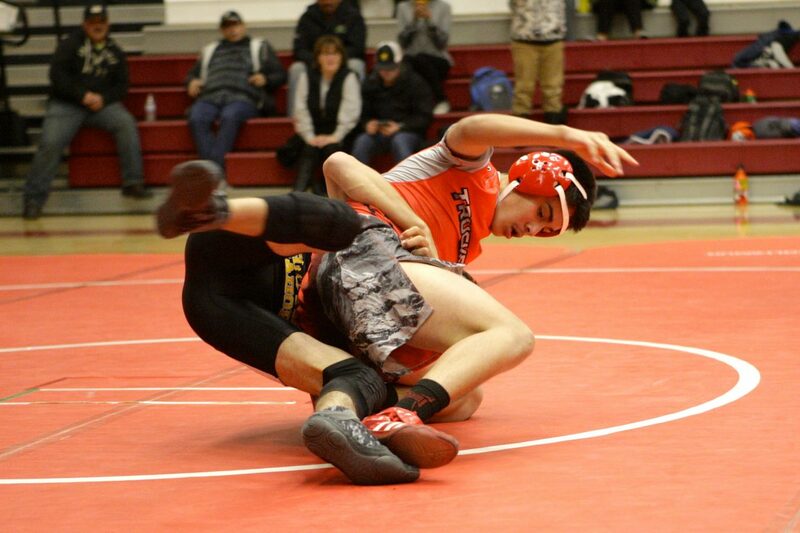 The Wolverines played host to teams from South Tahoe, Douglas and Quincy, and though Truckee didn’t come away with any team wins, the program’s up-and-coming wrestlers got valuable mat time to start the 2018-19 season. 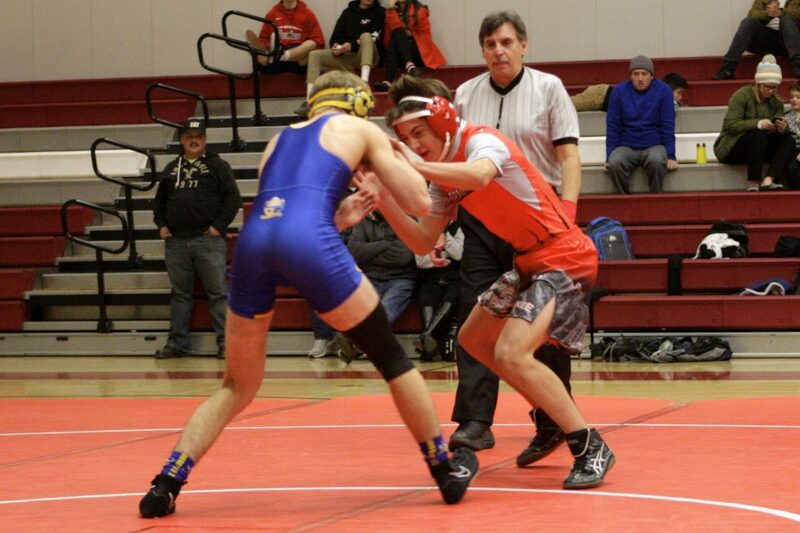 Senior captain Zack Haas picked a up a trio of wins by fall at Tuesday night’s meet to lead Truckee. 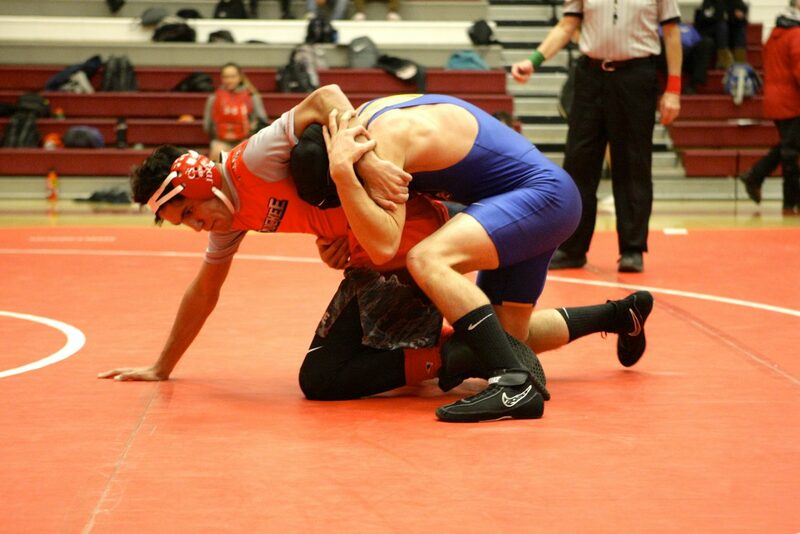 Brandon Velasquez also picked up a win by fall out of the 126-pound division. 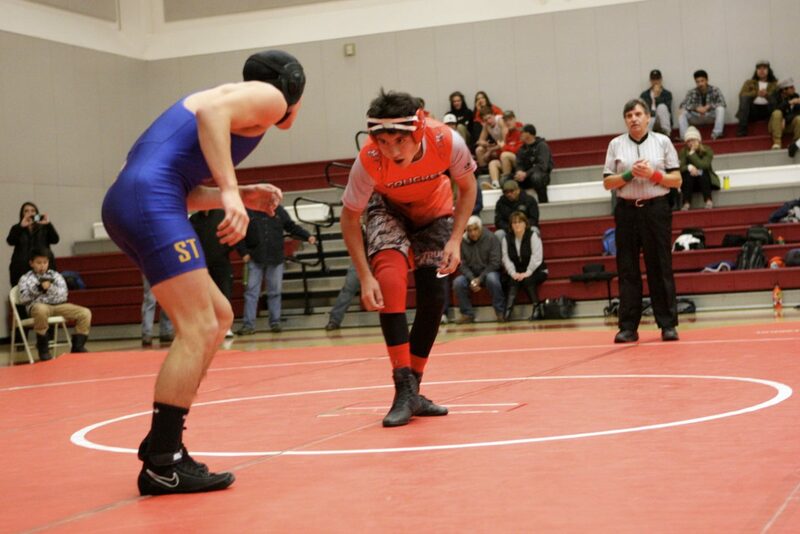 The two were Truckee’s only wrestlers who competed at the meet that were on the team last year. 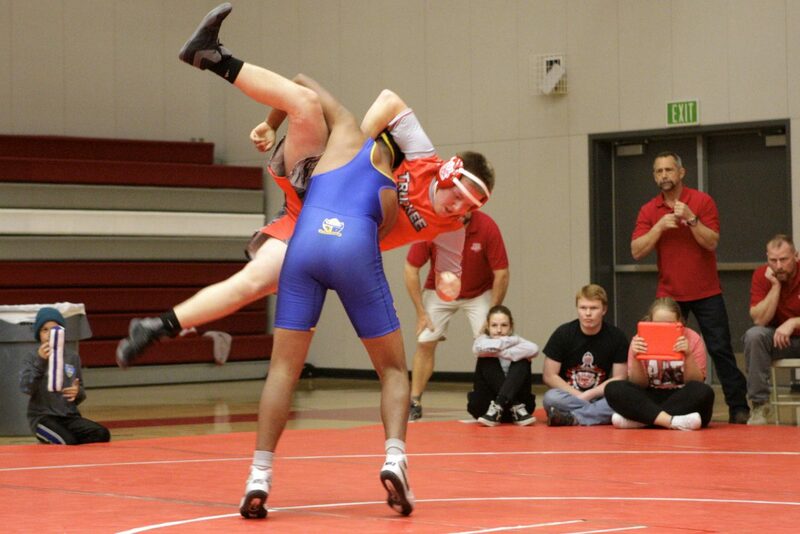 This year’s team is light on mat experience. 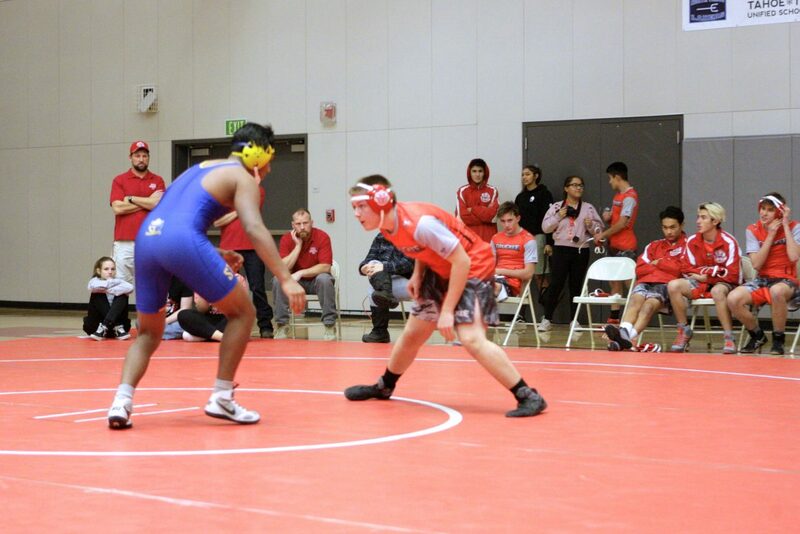 Aside from Haas and Velasquez, only junior Luke Sorter has high school experience. 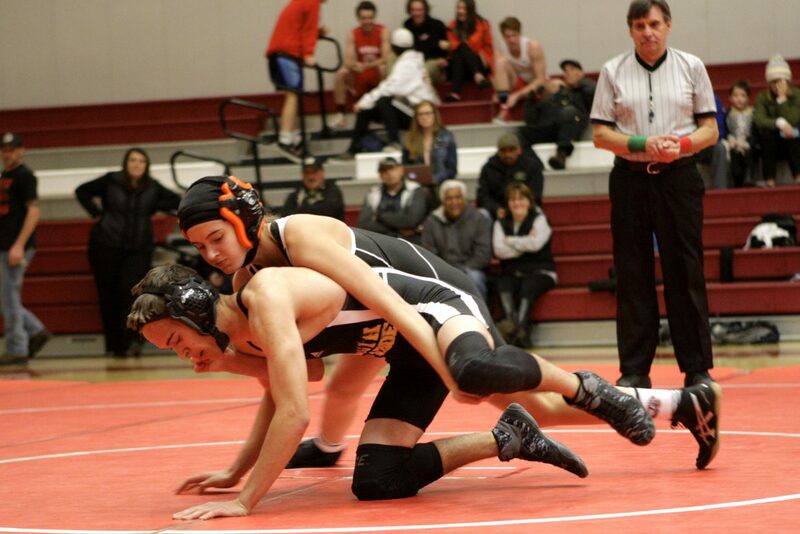 With 18 wrestlers on the squad and most of them falling between 126 and 145 pounds, the team will likely give up too many points to win duals against other squads. 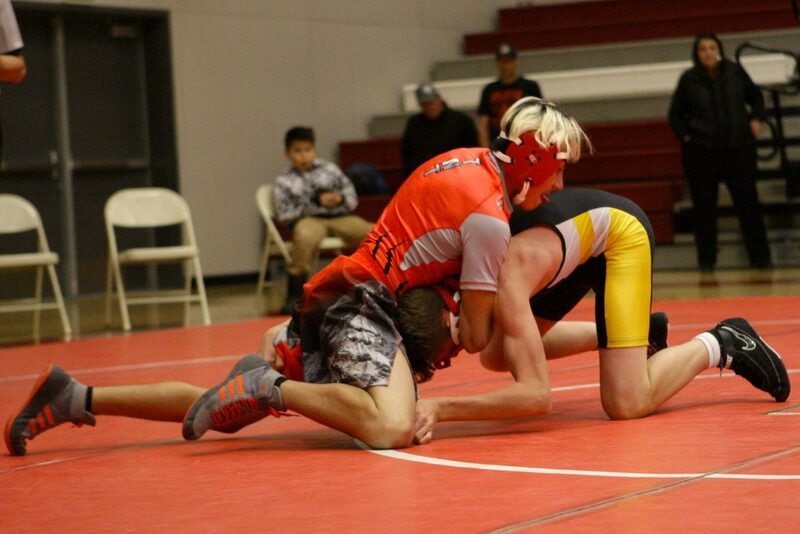 Head Coach Jim Bennett said the focus right now is on getting better individually. 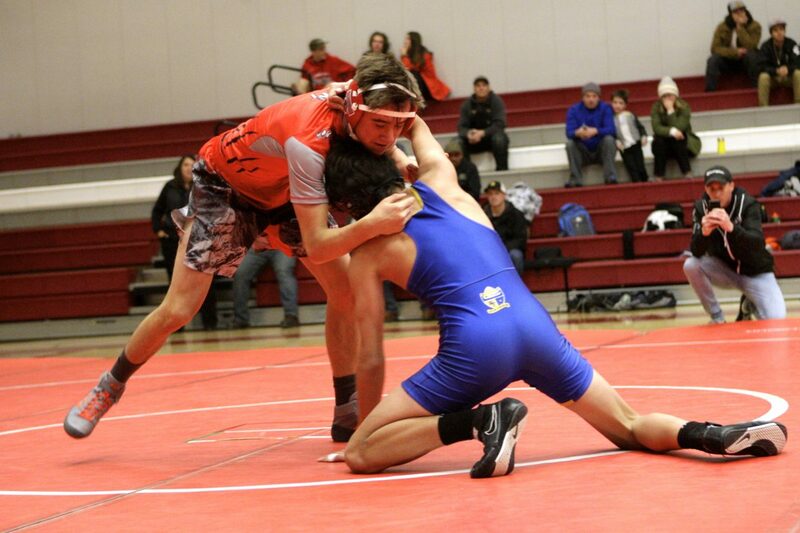 The Truckee wrestling program is in its fourth year since being brought back to the school. 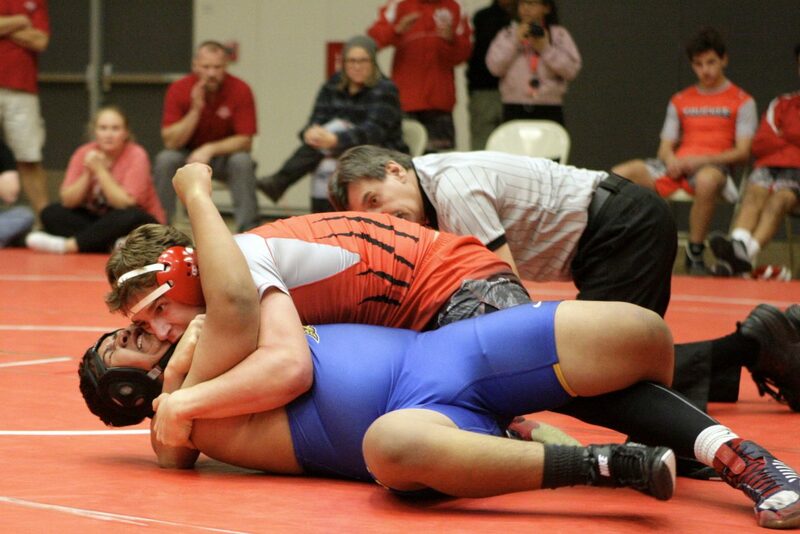 The program should benefit from a strong youth team in the coming years. 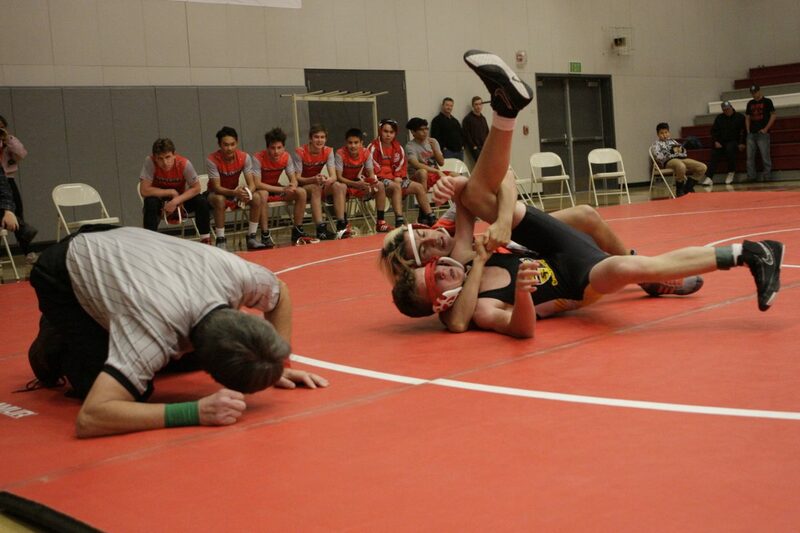 The Truckee kindergarten through sixth grade team has 33 wrestlers in the program. 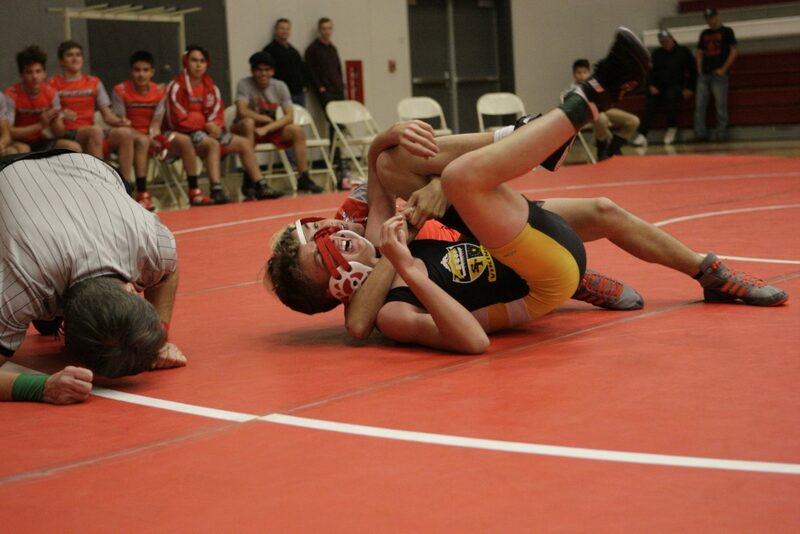 The high school team will be back on the mats this Saturday, wrestling at the McQueen Tournament in Reno.